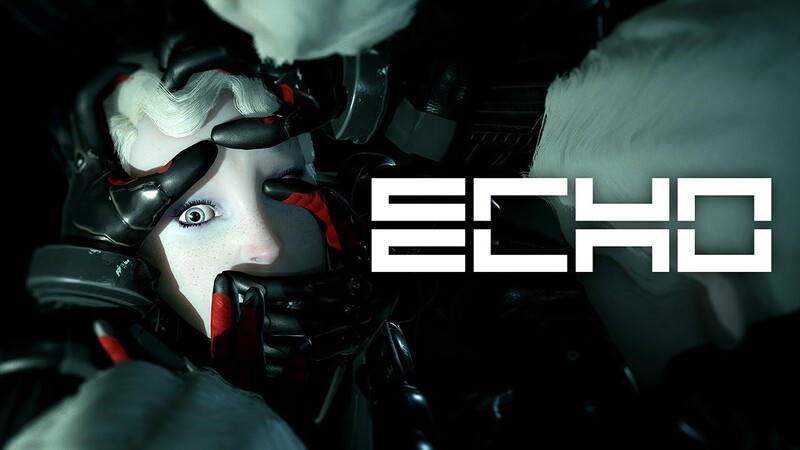 Echo Giveaway – Win the Full Game! Learn from your enemies. They’ll learn from you. Your enemies will become you. 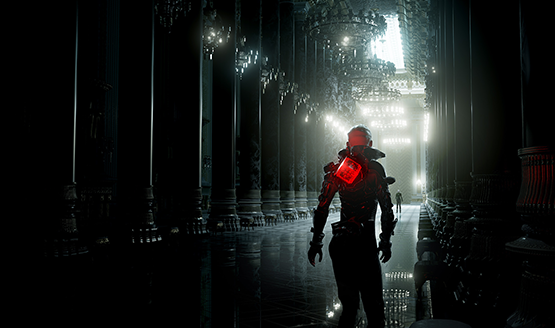 Fight against an ever-evolving enemy. Includes actors from Mass Effect and Game of Thrones. 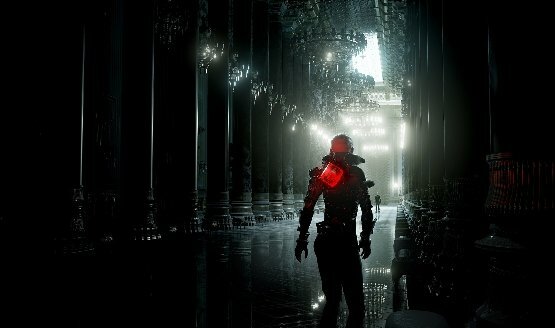 We also discuss the developer’s origins and future.